Following the opening of St Albans Museum + Gallery in June 2018 we identified further space for a limited number of boards so we are re-opening the appeal to meet continuing demand until the limited space is filled. 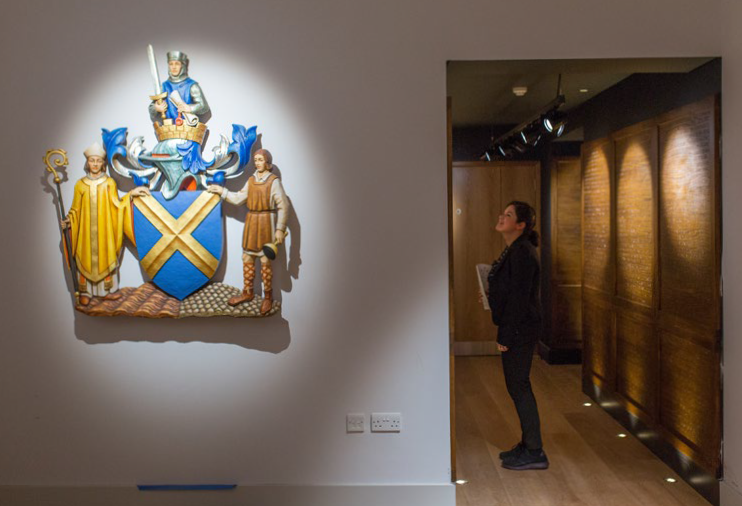 Donate £250 and have your name or that of a loved one engraved on oak panel Honours Boards displayed in St Albans Museum + Gallery. Join over 1400 benefactors whose names have already been engraved. If you registered your interest on the Honours Board waiting list between June – August 2018 you should have received an email with instructions on how to make your donation. If you did not receive this please contact Alice, Fundraising Assistant, on [email protected] to make sure your inscription is prioritised over new ones coming in. You will be given priority until the end of October 2018. If you’d prefer to make a donation using your PayPal account, please click on this link. This will take you to our eBay page. Once there click on ‘Make a donation’ and follow the instructions. 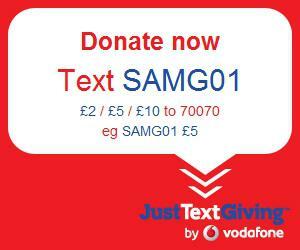 To donate through your mobile: Text SAMG01 followed by the amount you want to donate to 70070. Your mobile operator will pass 100% of the text donation to the St Albans Museums and Galleries Trust. The minimum donation is £1 and the maximum allowed is £10. All donations must be in whole pounds sterling. Donations sent via text will usually incur your mobile operator’s standard text message fee. Please refer to your tariff for details of your standard text message fee. You will receive a text message receipt and the chance to add Gift Aid. For further information about JustTextGiving by vodafone please visit justtextgiving.co.uk. For cash or cheque donations please complete the donation form here and return it with your donation to either Verulamium Museum or the Museum of St Albans in Hatfield Road marked for the attention of the Trust Administrator, St Albans Museums and Galleries Trust. If you require an alternative method of donation, such as bank transfer, or would like to donate a regular amount or a larger amount, please get in touch with us by email.